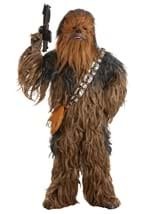 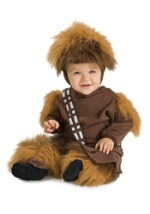 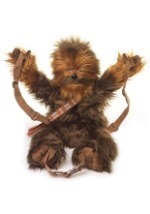 Celebrate Halloween as the strong and short tempered Wookiee in this Chewbacca Star Wars costume. 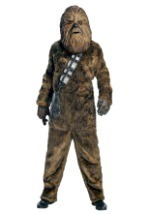 This jumpsuit buttons in the back for closure and is covered in dark and light fur. 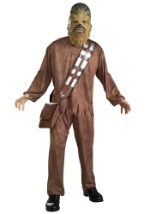 It has long sleeves and pant legs. 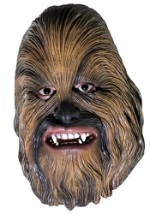 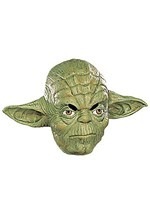 The latex mask slips on over the head and has slits for your eyes, ears and mouth. 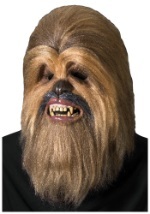 The mask's beard hangs down to the chest. 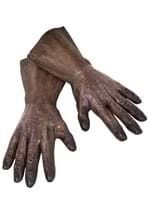 Brown, detailed gloves are also included and are made of latex. 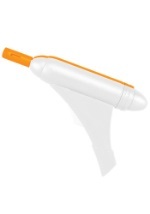 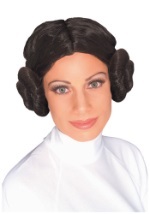 Top the costume off by putting the latex bandolier with a pouch on over the shoulder. 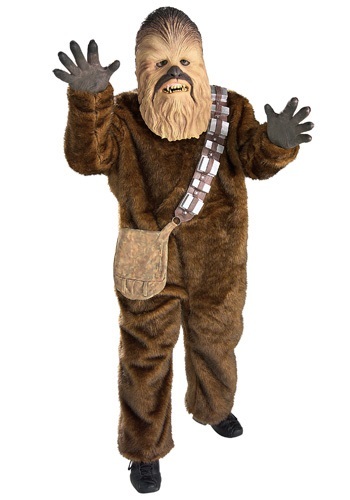 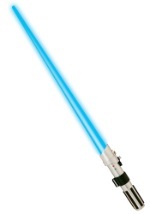 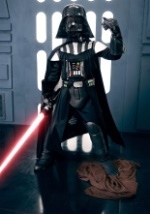 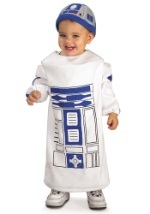 Accessorize this costume with some brown boots and you'll be ready to explore the galaxy with Han.